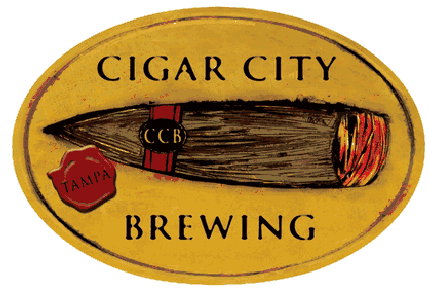 The indefatigable Chris Funari reports this morning that Cigar City has gone the way of private equity. Cigar City, a leading independent brewery based in Tampa, Fla., has agreed to sell controlling interest to Boston-based private equity firm Fireman Capital Partners, which already owns majority stakes in Oskar Blues, Perrin Brewing and the Utah Brewers Cooperative outfit that includes the Wasatch and Squatters brands. Together, the five craft breweries make up what the firm calls United Craft Brews LLC., a separate holding company and special purpose fund set up specifically for craft brewery acquisitions.... Collectively, all five companies produced more than 320,000 barrels in 2015 and ranked as a top-15 craft producer. In addition to its presence in Utah, the group has beachheads in the major craft markets of Colorado, North Carolina, Michigan and Texas. Bump Williams Consulting has made a living providing analytics to the beer, wine and spirits industries since 2008. In that time, it’s watched the number of beer SKUs rise from 4,843 to 11,833. Craft beer SKUs alone have soared from 2,274 in 2008 to a whopping 7,400 last year, more than tripling the amount of products that the industry sent into the marketplace. 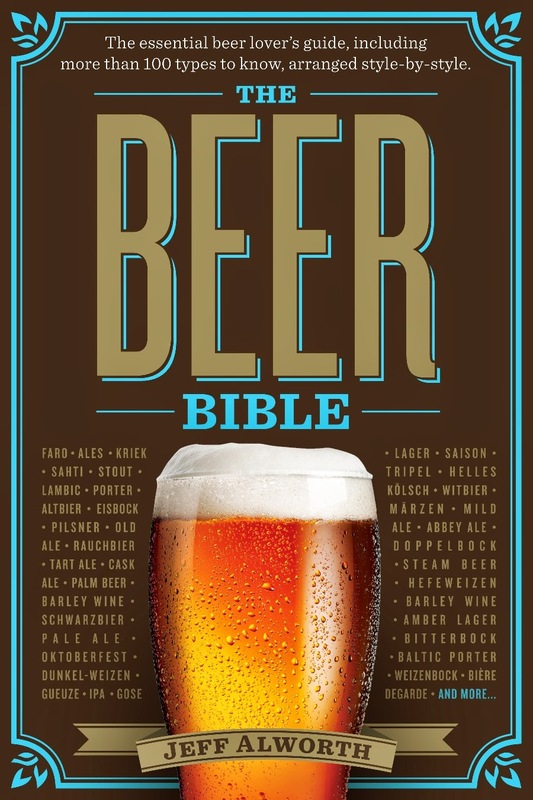 According to data from IRI, a Chicago-based market research firm, 48.85% of all craft beer sales came from the top 10 brands alone: Samuel Adams, Sierra Nevada, New Belgium, Shiner, Lagunitas, Small Town (Not Your Father’s brands), Deschutes, Stone, Goose Island and Bells. A whopping 62% come from the top 20. The reason there's so much consolidation happening right now is because each passing week makes it harder to enter that top high-selling tier. Gaining national distribution is hugely expensive, and hanging onto it will require substantial funds. Small brands have the appeal and market experience, and big beer companies have the money. With ABI money, Goose Island managed to push their 20-year-old IPA into the country's top five. That's what this combination can do for brands. But, if you're a regional brand selling 50,000 barrels, the opportunity to grow 20x and become a national player is starting to sunset. And big beer knows it only needs a few horses to ride, so the scramble is on. 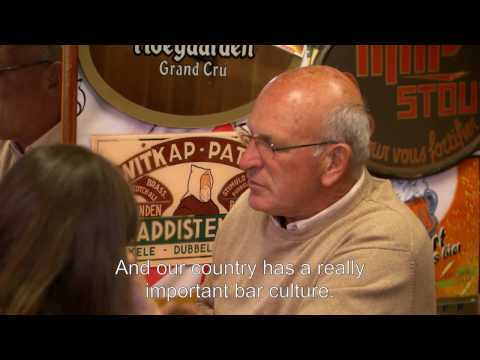 Wait, lambic? You mean lambic-style ale, right? Actually, if it's a homebrew, no one cares what you call it. Okay, grammar nerds, a question. "An SKU" or "a SKU"? It matters if you pronounce it "ess kay ewe" or "skew." Re: your style question I'd say 'an SKU' because (a) I wouldn't have though it was sufficiently common in everyday speech for it to be commonly pronounced as 'skoo' or 'skew'; (b) it's almost impossible to say 'a ess-kay-ewe' out loud; and (c) 'an SOS' is the normal style and I reckon it's a close enough equivalent.